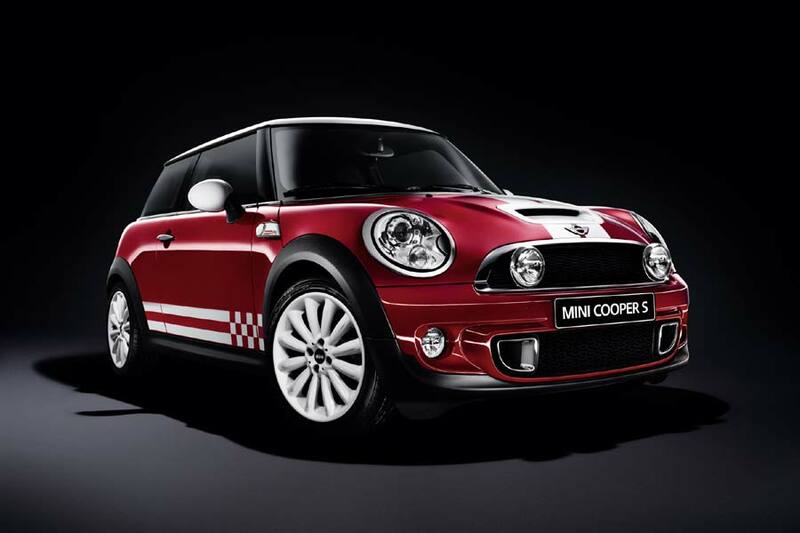 Posted on March 31, 2012 July 14, 2014 by Lupica G.
The British at Mini have announced something special in terms of special editions for their iconic Cooper S model. Woah, don’t get me wrong but Mini? Exclusive? I don’t think so. Well, you can believe me or just ignore the interesting product Mini put out and keep on waiting for Ferrari or Porsche to make the sort of fun car you can afford. 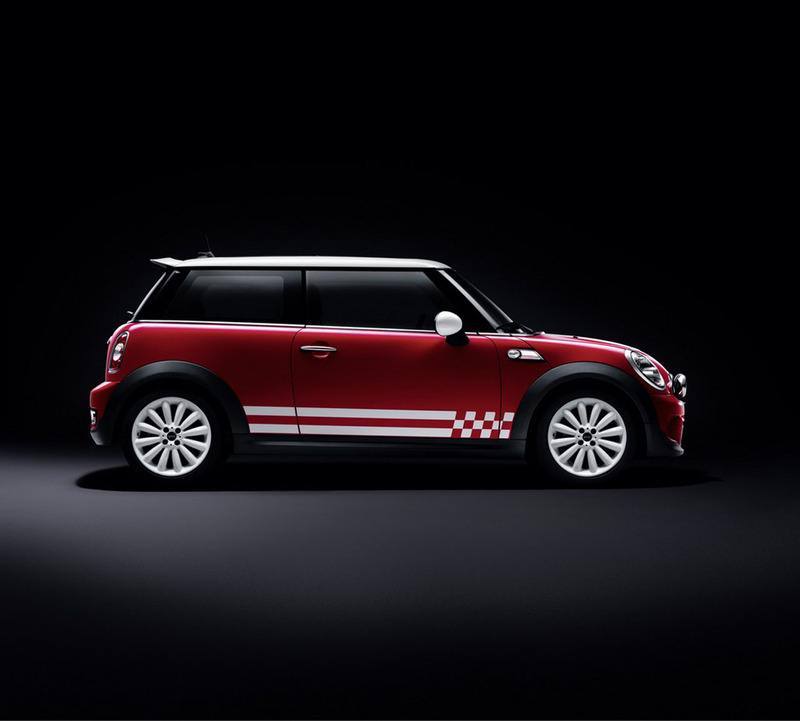 As some people have found out not that long ago, just because the Mini Cooper is relatively accessible, doesn’t mean that its limited editions come cheap. With the 2012 Mini Countryman WRC enjoying more than reasonable success in this year’s season, the Brits have decided to “milk” the opportunity. Dani Sordo may be the hero of our days but the new Mini Cooper’s newly announced edition isn’t dedicated to him. Instead Mini have given us a history lesson. Some fifteen million years ago (actually it’s just 45 but bare with me), Mini won the Monte Carlo rally with one Rauno Aaltonen being the driver of the wining car. Back then, the Mini Countryrman WRC would have been dismissed as witchcraft but it doesn’t really matter. Short of Paddy Hopkirk you couldn’t find anybody more impressive. As for the new Mini version, you don’t really get that much of a revolution. There’s a new racing striped look, a new hood intake and new 17 inch wheels. What you’re going to pay for this model is likely discouraging for just about everybody. Those who can afford a Mini Cooper (or Cooper S) Rauno Aaltonen Edition are likely to order one without asking about the price. 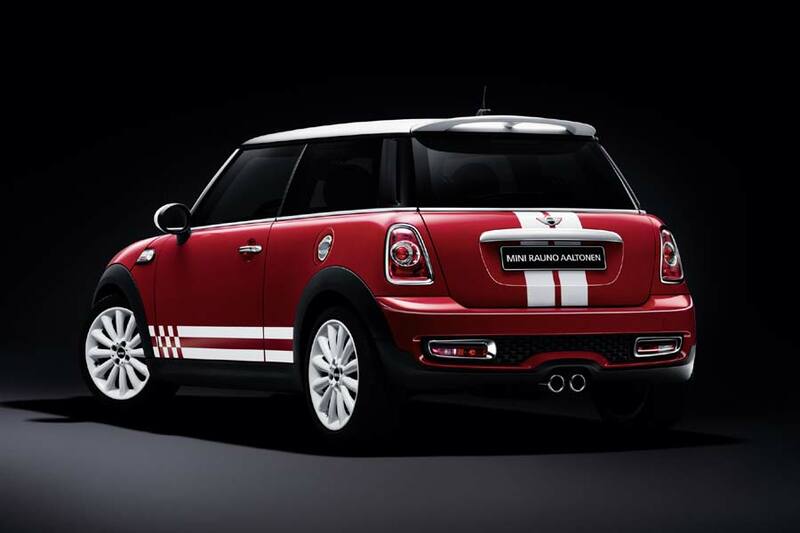 This entry was posted in Mini and tagged cooper, cooper s, edition, limited edition, mini, rauno aaltonen. Bookmark the permalink.